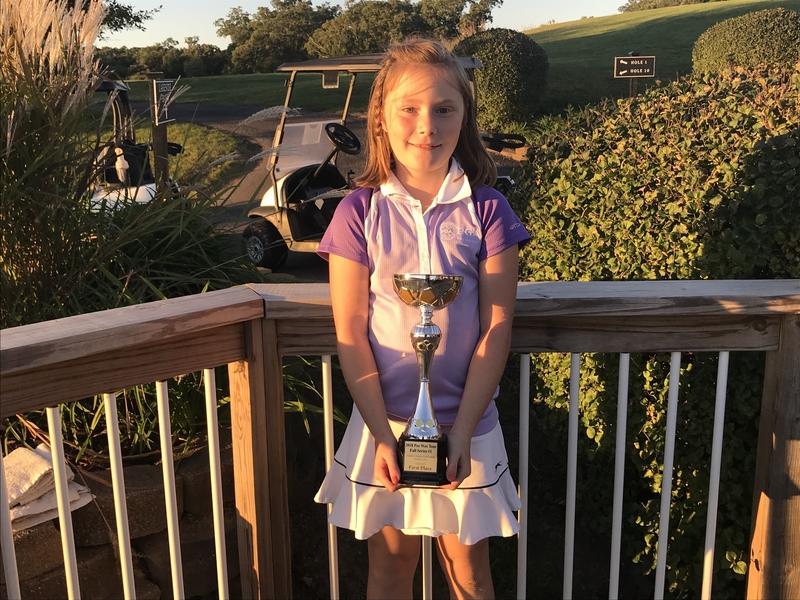 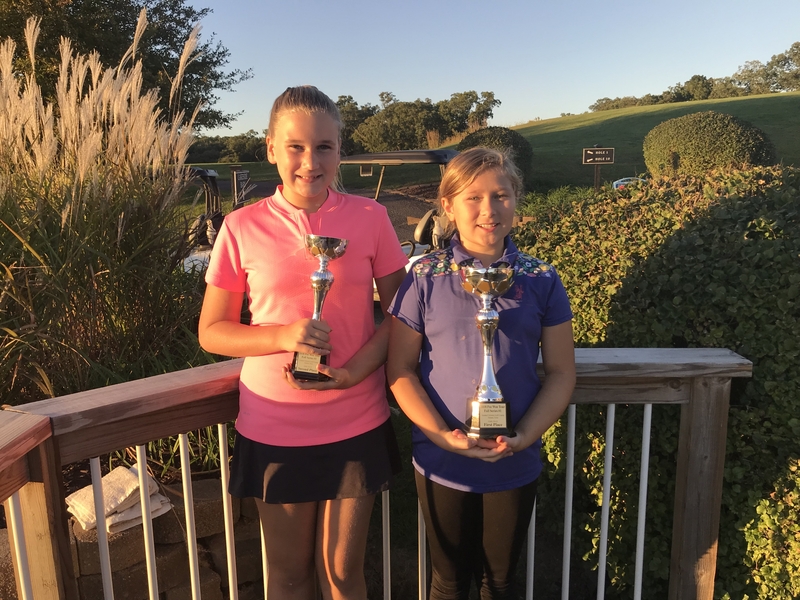 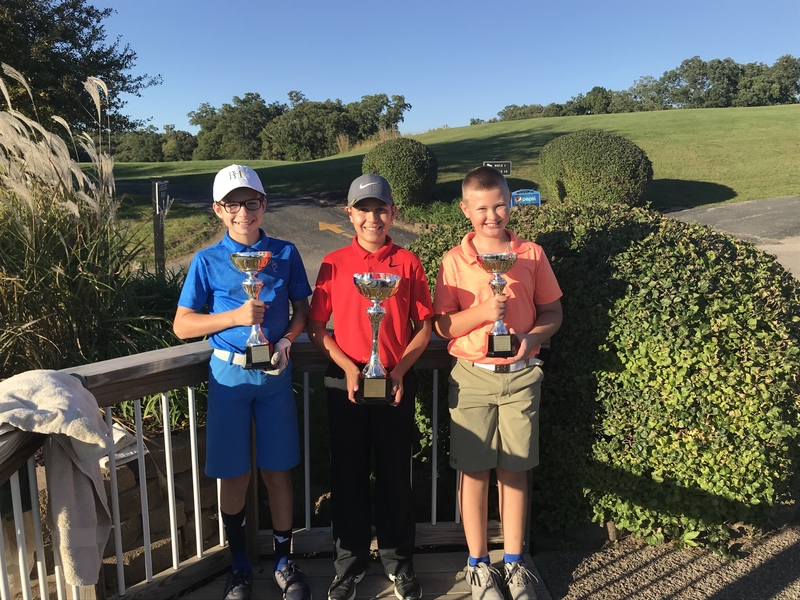 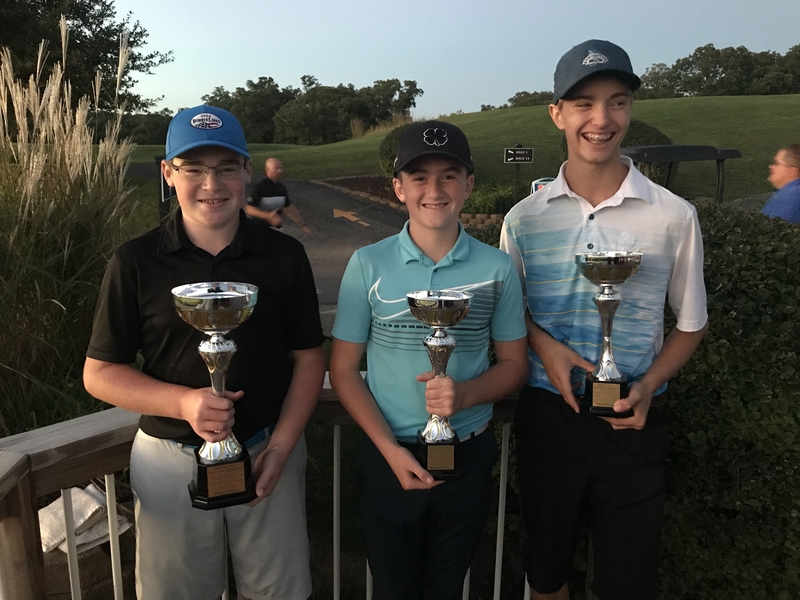 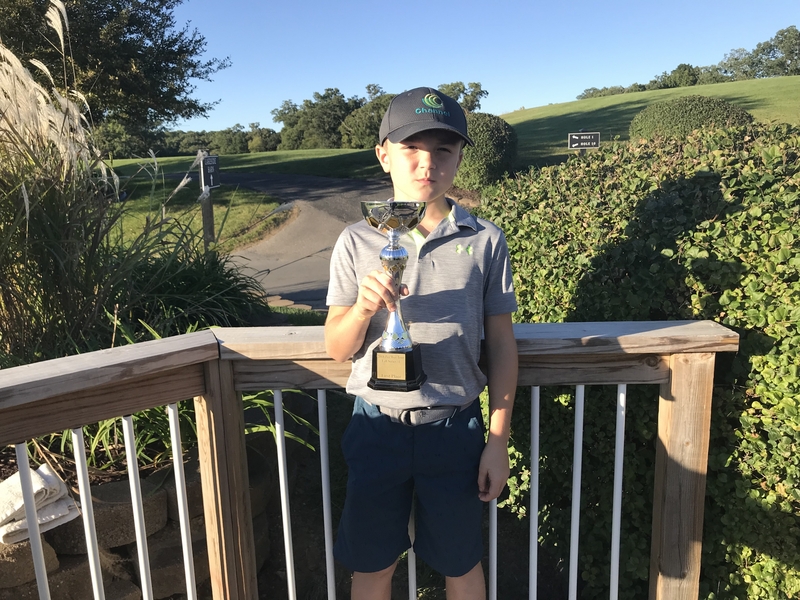 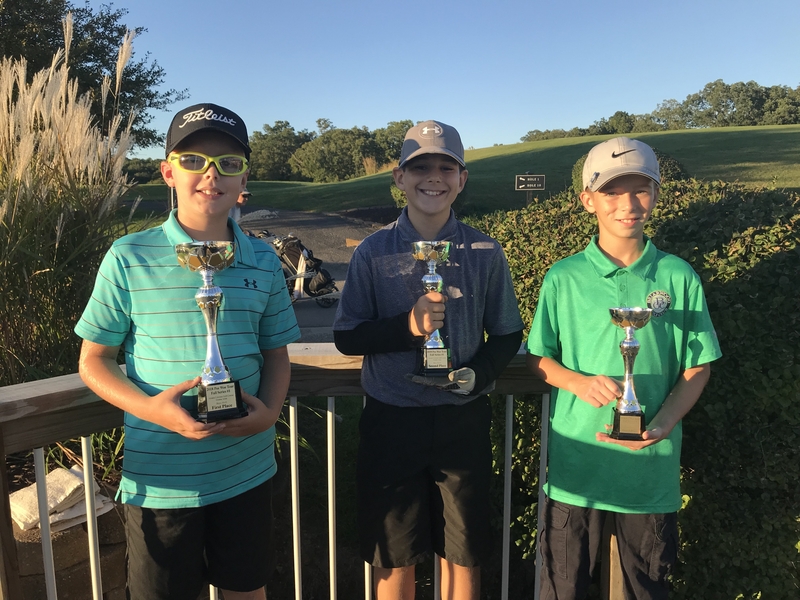 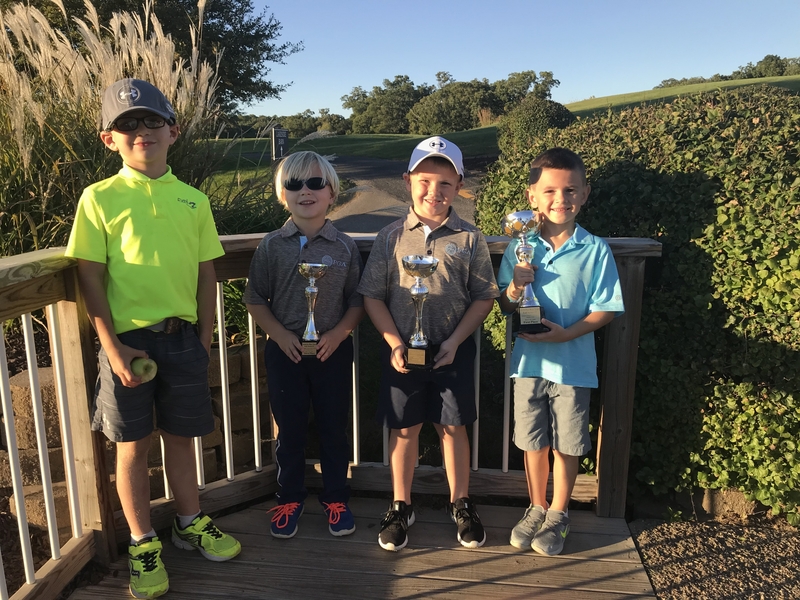 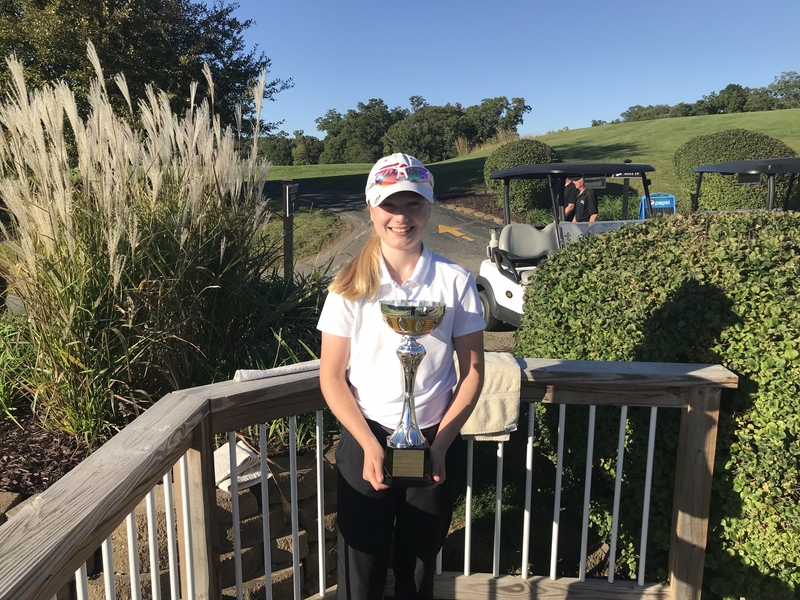 The Iowa PGA hosted the Junior and Pee Wee Fall Series #1 at the Amana Colonies Golf Club on September 17th. 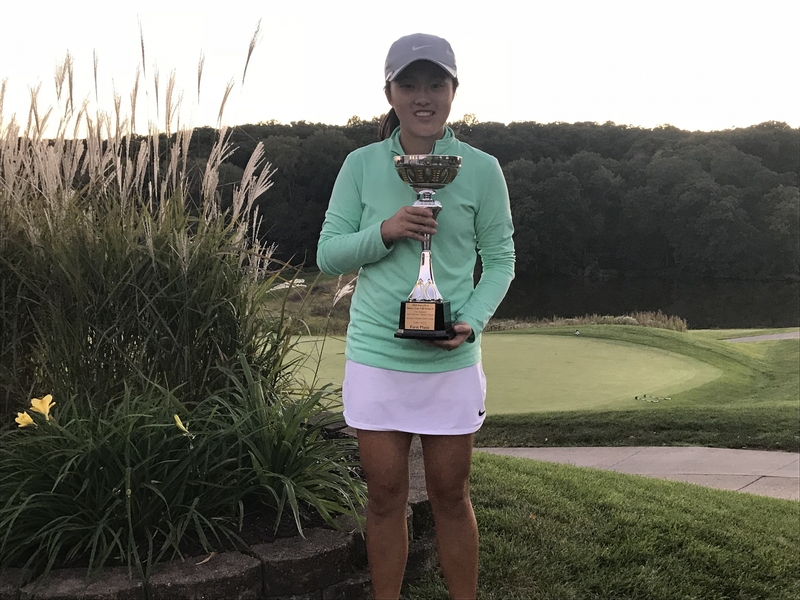 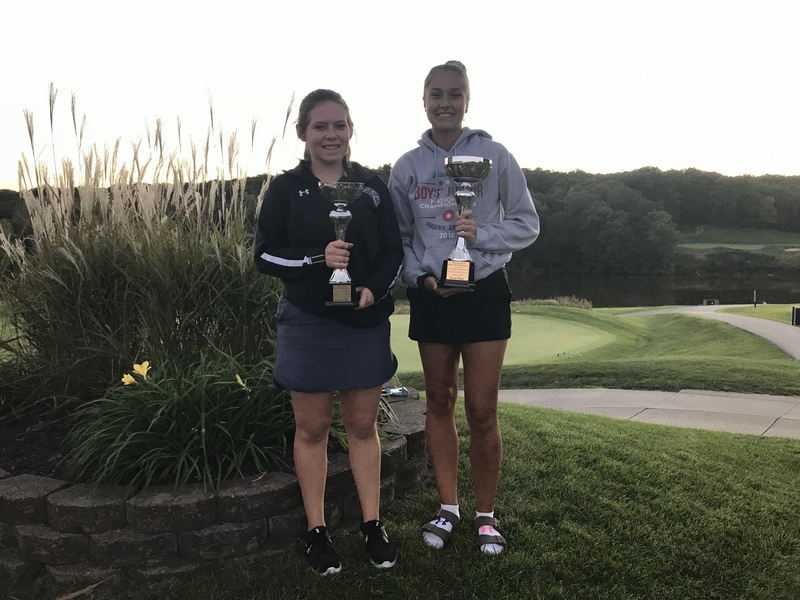 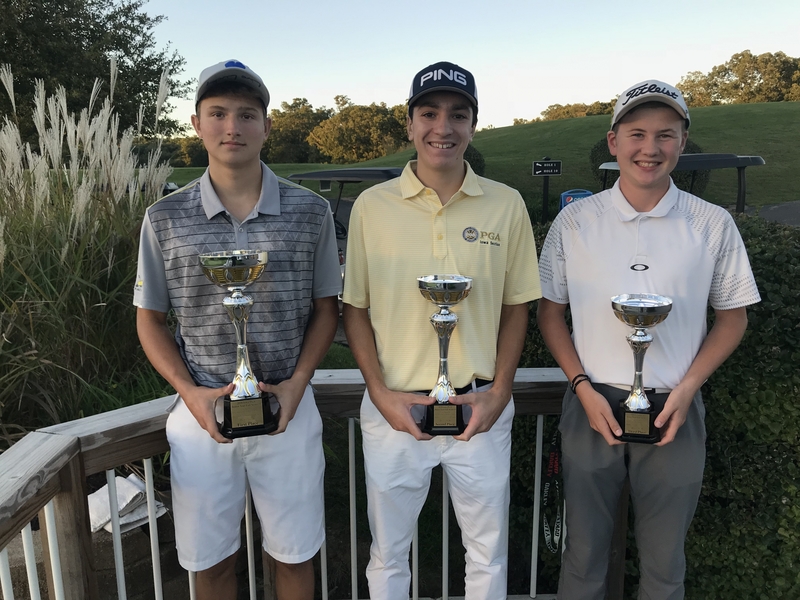 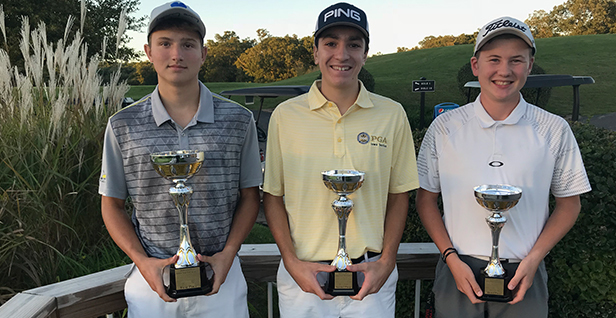 This was an ACE Point event on the Iowa PGA schedule and marked the final junior and pee event for 2018. 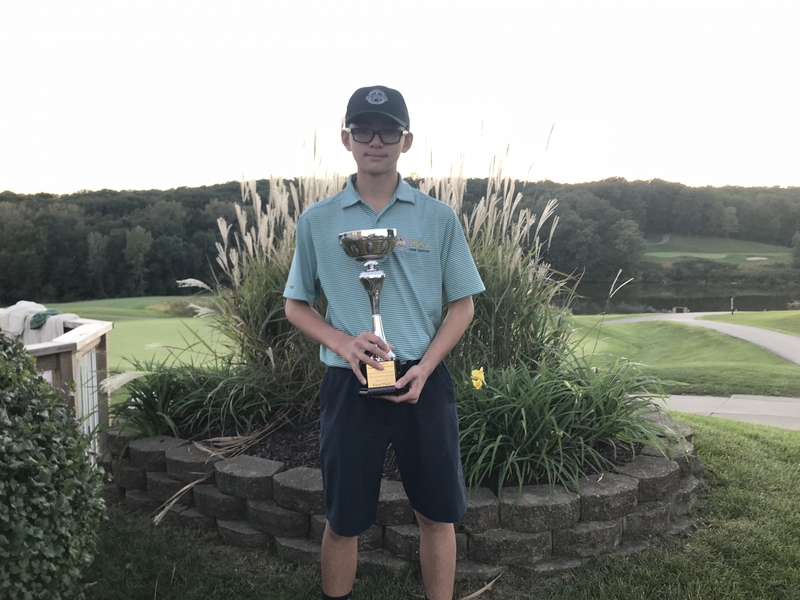 Special thanks to Stephen Kahler, head PGA Professional and owner and operator at Amana Colonies Golf Club for his support in hosting this event.